The most wonderful time of year is fast approaching, so what better time than now, to start thinking about your holiday decorations. 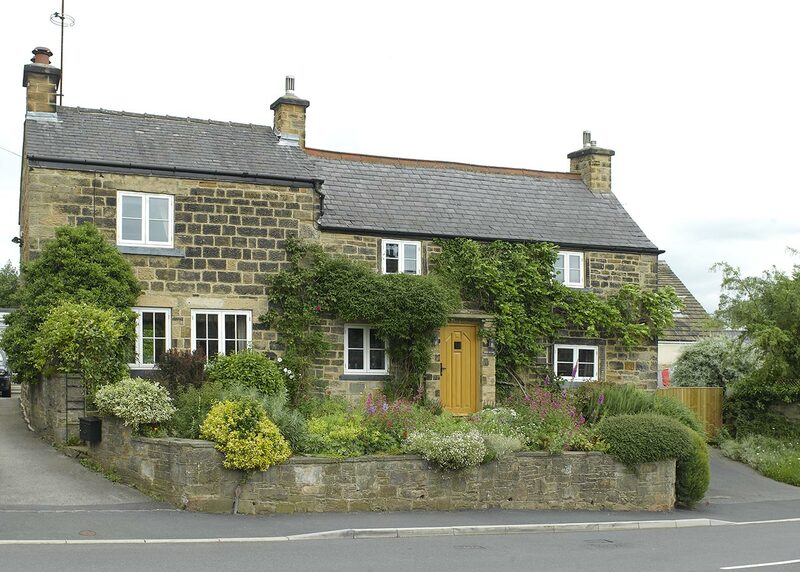 From traditional Christmas trees to twinkling icicle lights, there’s something to suit everyone’s taste, but one area of the home that’s often forgotten about is windows. An impressive Christmas window display adds a touch of magic, drawing attention from those passing by, and welcoming in family and friends. With so many different options to choose from, we’ve found some of the best decorating ideas to get you inspired for the festive season. Give your windows a dreamy makeover with some star decorations. From the inside, try hanging star string lights to add a shining feature to the front of your home. Available from a variety of online stores, these are easy to dangle and are safe to use around your little and furry family members. Alternatively, your windowsill can be a perfect perch for star decorations. Wooden stars add a rustic charm, whilst gold stars create a warming ambience, reflecting the lights off your Christmas tree. Paper snowflakes are an easy thing to make and can make you feel like your living in a winter wonderland. Get the whole family involved on a crafty Sunday afternoon, cutting, folding and sticking. You can even decorate them with glitter to add an extra sparkle. For a traditional look, use double sided tape to stick them to the glass. But to create something a little more sophisticated, bind them with different length threads and ribbons and hang from the top of your window frame. For that classic country Christmas, spruce up your windows with some festive greenery. Garlands make you feel cosy and warm from the inside, and when decorated with fairy lights and baubles, can catch the eye of those passing by. For a more contemporary and fresher festive feel, opt for the hanging branch. Using ribbon, attach it to the top frame of your window, and then hang a few baubles off it until you’re happy with the overall aesthetic. For that extra touch, add some snowflake stencils to your panes and lightly spray snow over them to recreate a Scandinavian winter feeling. 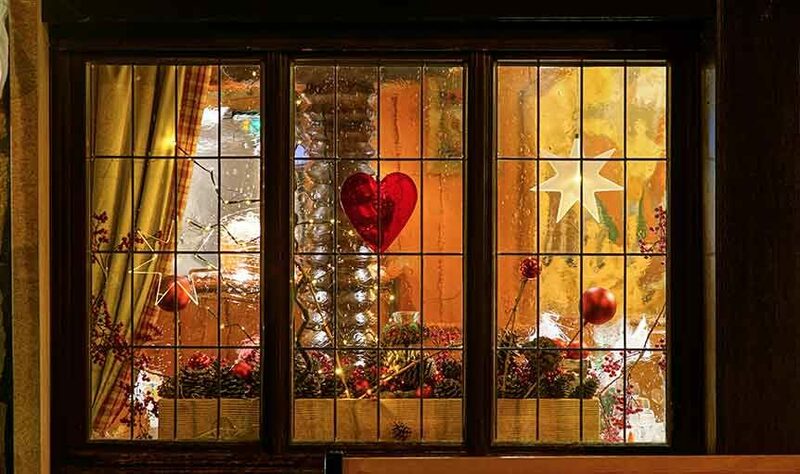 If you decide to decorate your windows for Christmas, we’d love to see your creations. Get in touch via our Facebook page, tweet us, or tag us on Instagram!